Future Fibres pioneered this low weight standing rigging solution in 2001. Fibrelite rigging is the next step of evolution from rod rigging. It represents the first step of the movement towards making massive weight savings in rigging by using fibre rigging over nitronic rod. 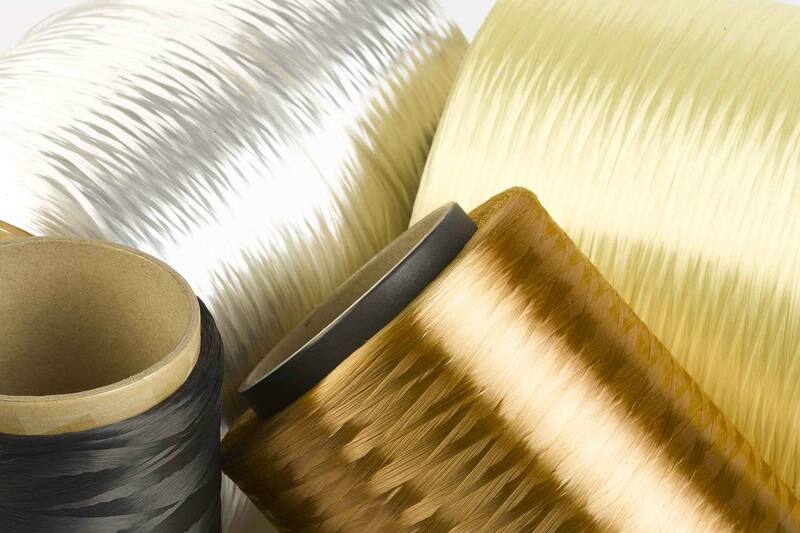 The fibres are taken from large individual fibre spools, held at a controlled tension and wound continuously around two titanium thimbles, set at the precise length required, until the desired fibre content has been achieved. This loop bundle is then consolidated and protected using a braided cover. The loops around the titanium end terminations are then encapsulated in resin to completely seal the fibre from the elements. Fibrelite rigging offers significant weight savings – around 70% – over rod rigging for a given diameter or break load. Using the modern range of fibres available, Fibrelite cables exhibit the best combination of strength, stretch and creep. Many fibres have different properties, which allows us to select the correct fibre for your desired purpose. 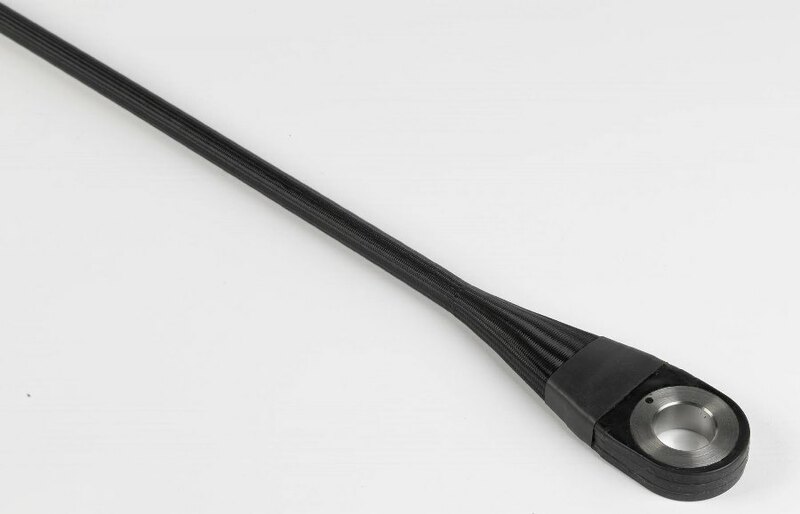 While Fibrelite cables do not have the same lifespan as carbon cables, they do offer a more cost friendly alternative, making them more accessible to lower budget programmes. Continuous winding allows us to create a range of cables and strops, which makes it fit for a variety of applications from lateral and fore and aft rigging, to bob stays and strops.